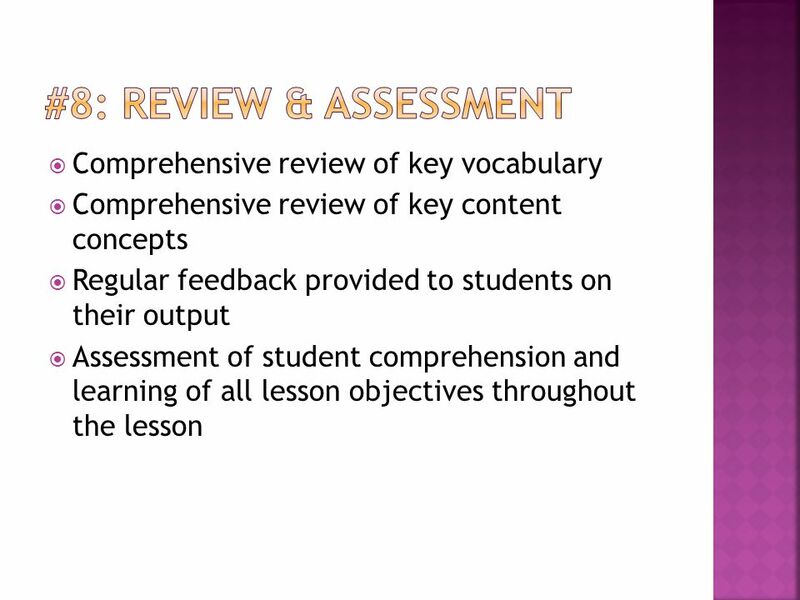 2 Overview The SIOP model is an approach to teaching content information to English learners. 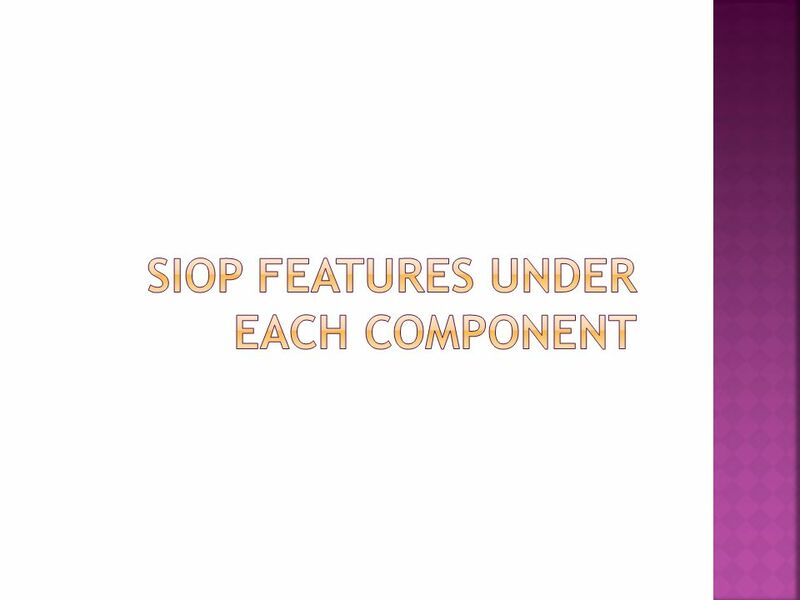 The instructional techniques in SIOP are appropriate for all students, but absolutely essential for English learners. The model consists of 30 features of effective instruction that are categorized under 8 components. 13 Think about it Which features are already present in each of your lessons? 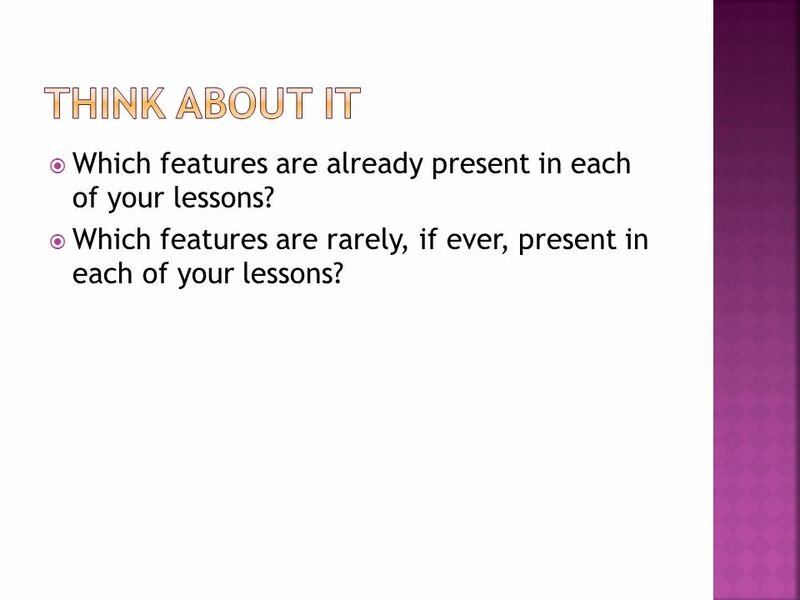 Which features are rarely, if ever, present in each of your lessons? 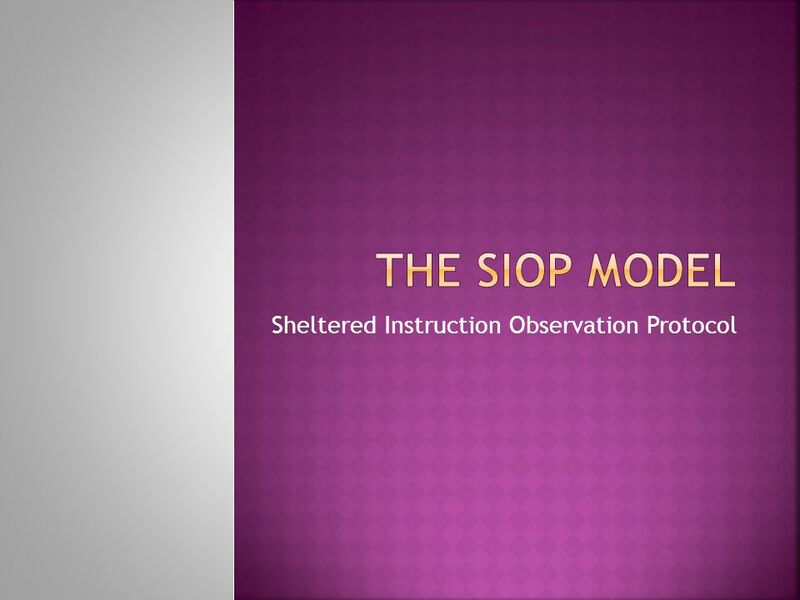 Download ppt "Sheltered Instruction Observation Protocol"
How can I use an observation process to ensure that teacher quality supports student success? Presented by CESDP. 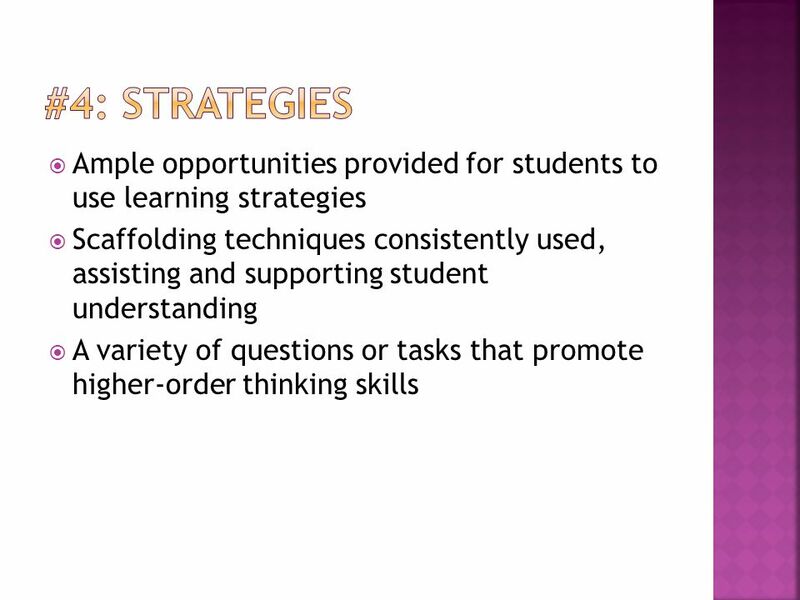 Sheltered Instruction Observation Protocol Model SIOP Lucia Buttaro, Ph.D.
Strategies Teaching students to use special thoughts or actions to Assist learning tasks Understand, remember, recall new information Practice skills efficiently. Welcome Session Norms: All pagers and cell phones on vibrate Stay on topic being discussed Use professional courtesy. 1.We will begin by asking you to reflect on a question. 1.We will turn on some music and you will walk around the room, pondering your answer to the question. 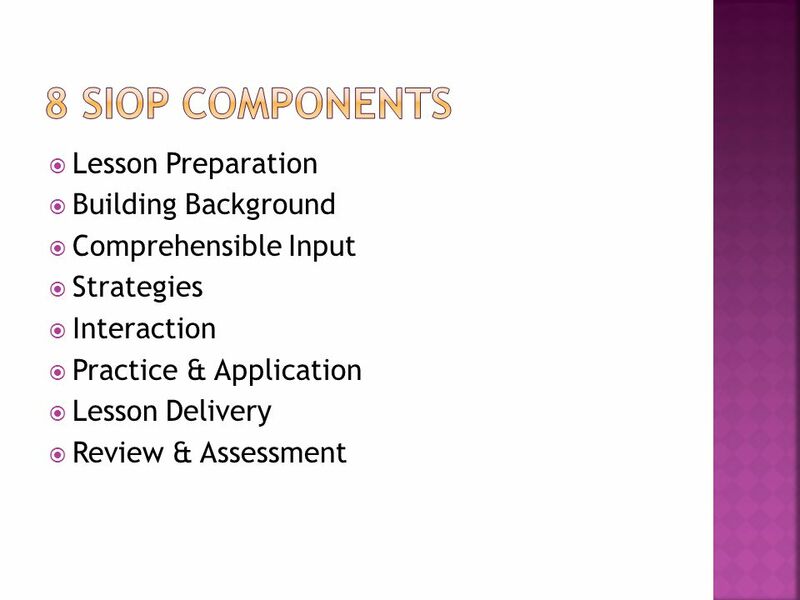 Lesson Delivery SIOP Component #7. 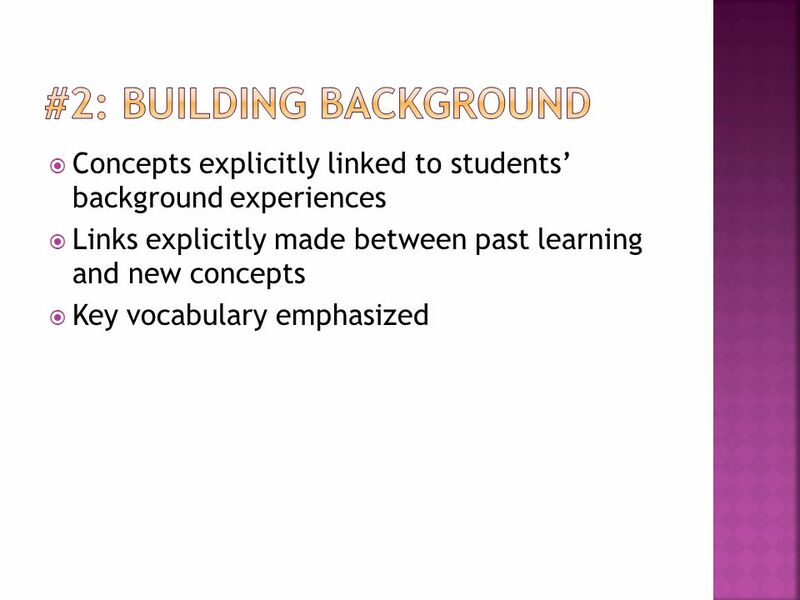 1 Helping Immigrant Students in the United States Learn English in Mainstream Classrooms: The SIOP Approach Melvin R. Andrade, Ed.D. Sophia Junior College. 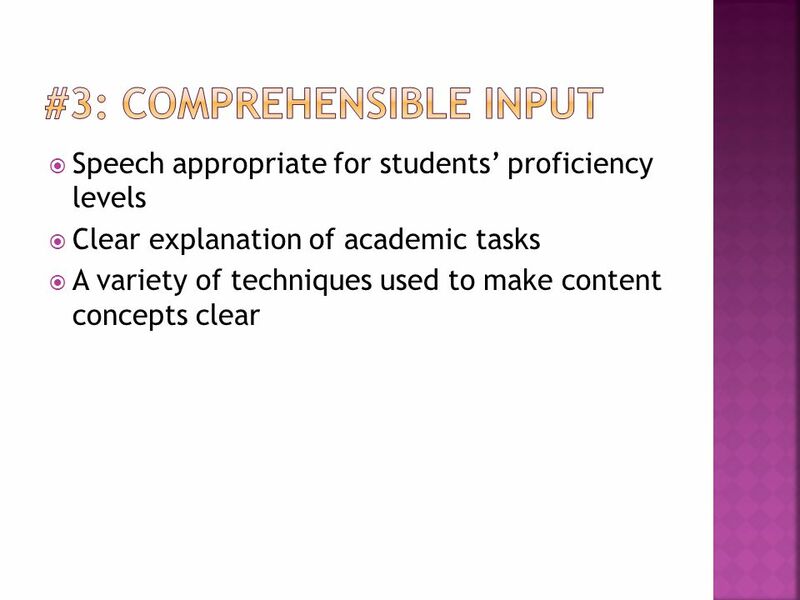 Improving Academics through Language Acquisition Presented by: Elizabeth Suman. Enhancing SIOP Assisting, Collaborating, and Training ESL Secondary Content Teachers ACT-ESL Post-Seminar April 21, 2009 Hosted by VCU School of Education. 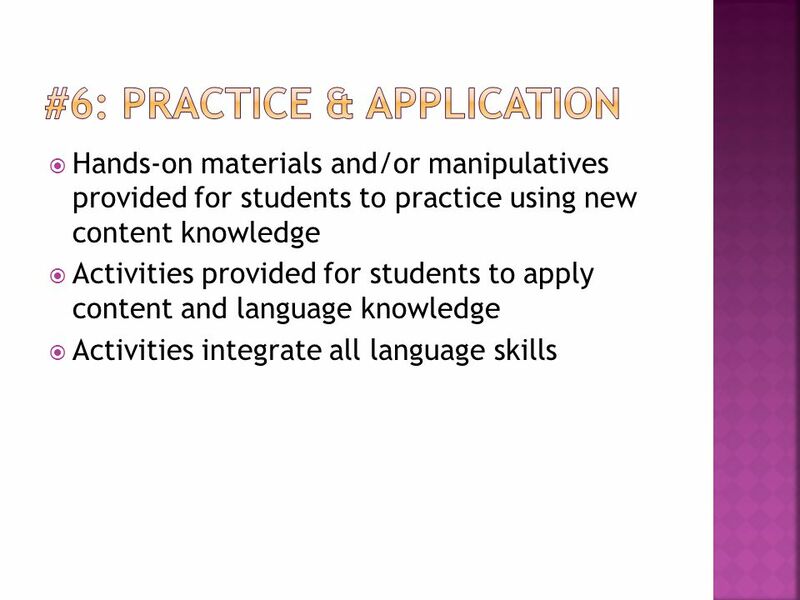 Tools for ESL Lesson Plans By Terry Skiles 11/02/06. 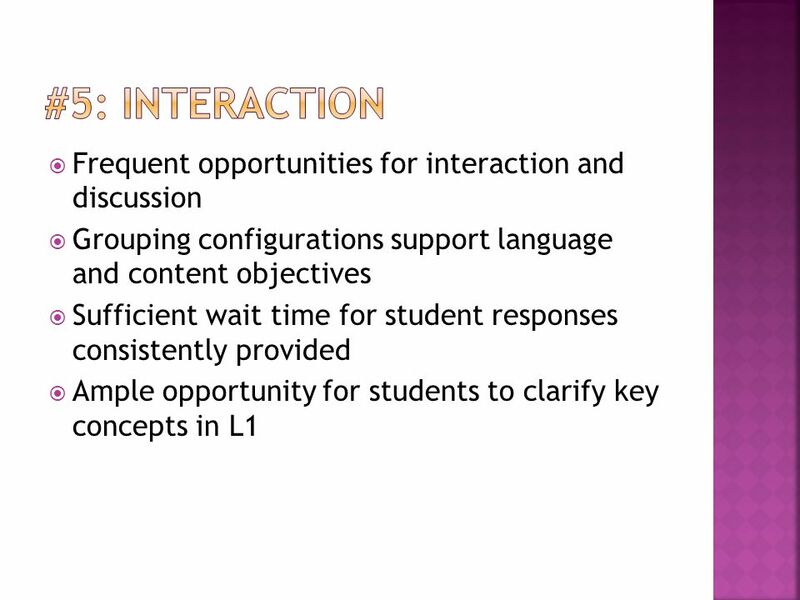 Instructional Methods and Program Models for Serving English Language Learners. By Jana Echevarría MaryEllen Vogt Deborah J. Short Cesar Javier Reyes SMU April 2012.